Anyone in California looking for First Gen RX-7 Seats? 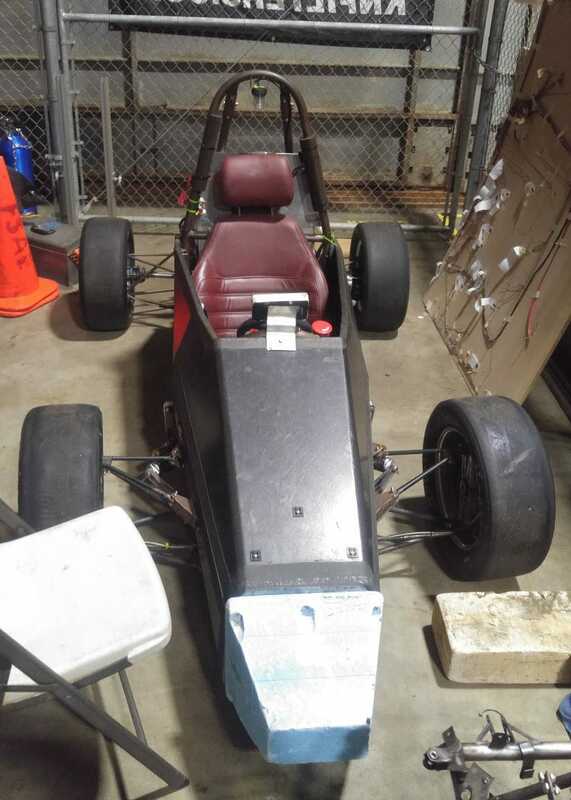 Great condition and look great in any car, even strange electric formula cars. Let me know if interested. More pictures coming soon.